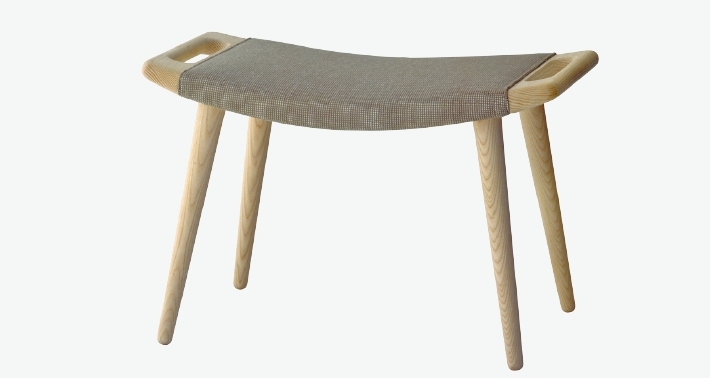 Wegner designed this foot-stool as an accessory to the Teddy Bear Chair in 1954. 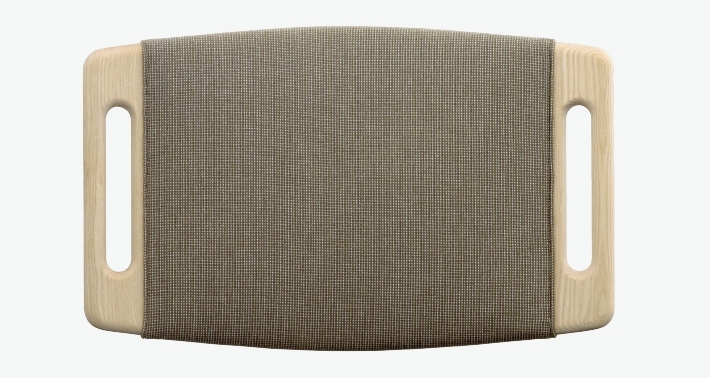 It has since been made in different versions and PP 120 Foot stool is latest example of this tendency. 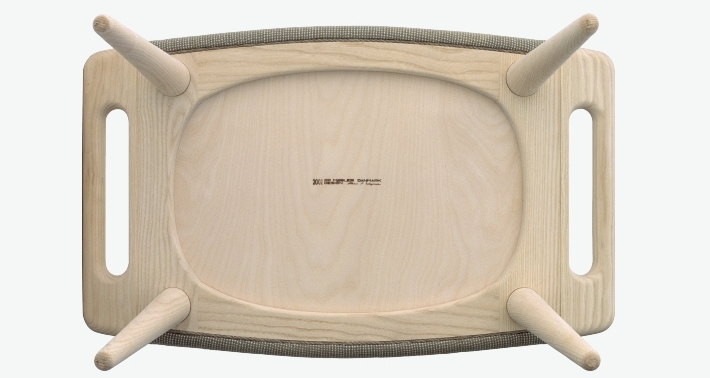 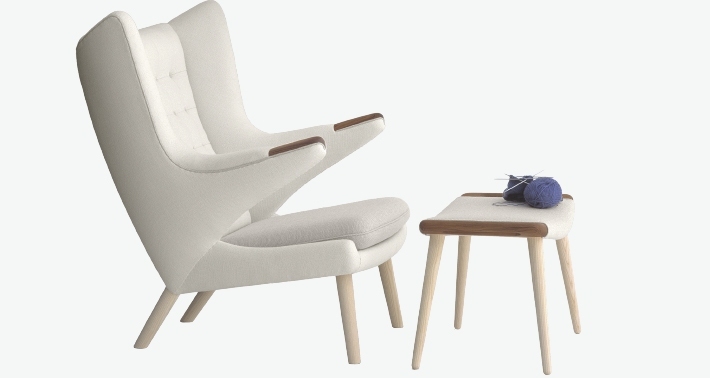 PP Møbler’s present version is a modification with slightly different dimensions made by Wegner in 1995. 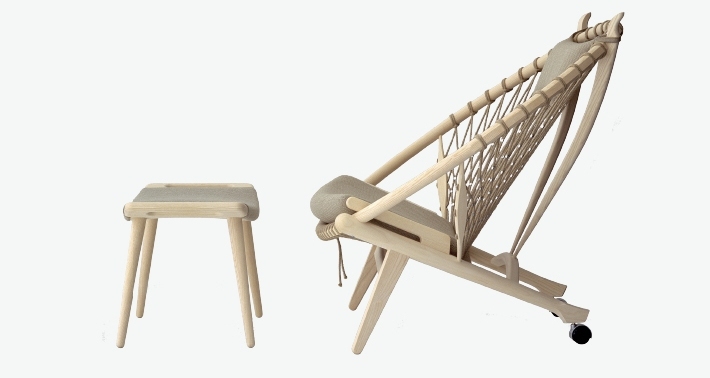 The chair comes in oak, ash, cherry and walnut – either soap treated, oil treated or lacquered.